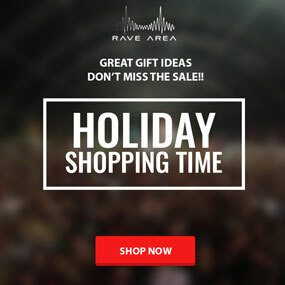 There have been so many times when the dance music community has been judged. But, people will never be able to judge those famous stars who use their fame and success to do something good. One of these stars is our beloved DJ Hardwell. The launch of his United We Are Foundation is forthcoming, which will provide education to impoverished children around the world. To celebrate the launch of his charitable organization, this DJ superstar will headline a performance in Mumbai on December 13. All proceeds will be going directly to 3,000 impoverished children. Besides the charitable donation, with his Mumbai performance, Hardwell will try to break the world record for the “World’s Biggest Guest List.” Hardwell actually even opened his personal guest list to 100,000 of his fans (for free). Registration is already open, and more than 125,000 fans have already applied to be a part of this monumental event. You can find more registration info here and pledge to the cause here. 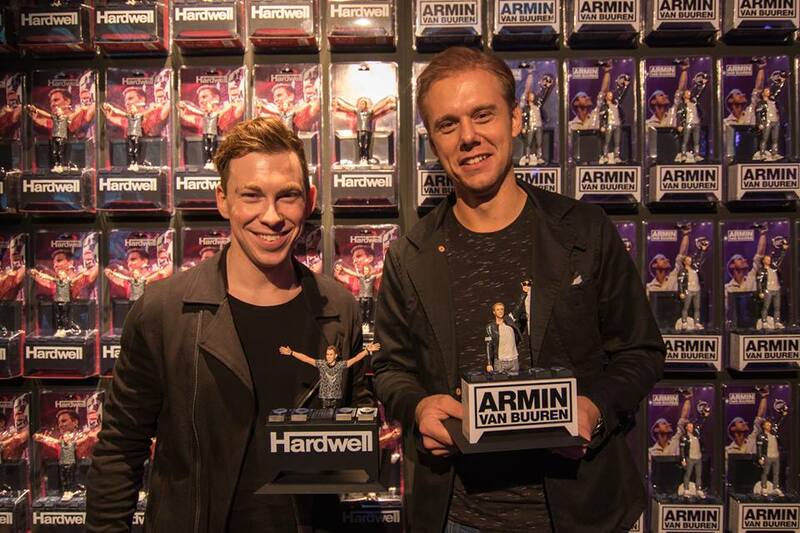 Yes, these two actions have pretty much sealed Hardwell’s fate as an international figure. However, in addition, he also got his action figure. Not so many stars have had this opportunity. But, among those who have were The Beatles and Michael Jackson. 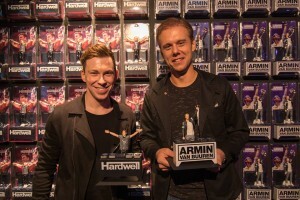 When it comes to DJs, Hardwell is one of the first DJs to get his action figure, alongside with his colleague Armin Van Buuren.